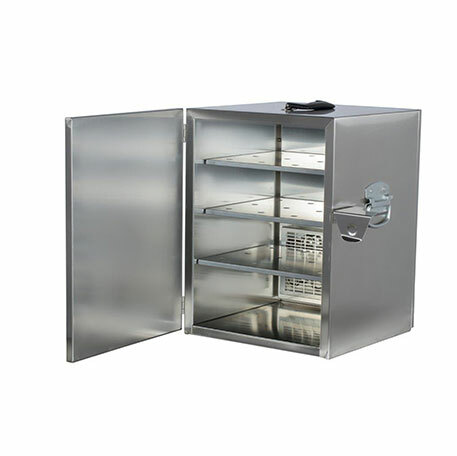 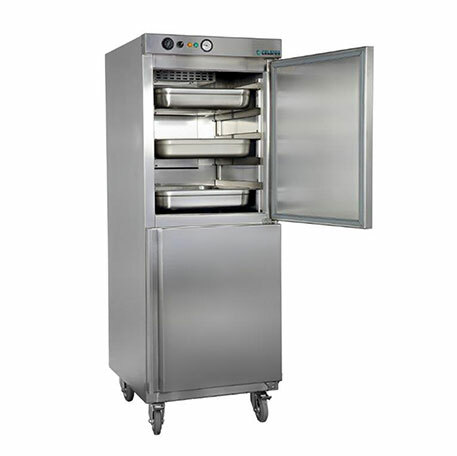 Custom built stainless steel commercial kitchen equipment for restaurants, and industrial food facilities. TSSC caters to all client requirements throughout the complete life cycle of the projects that include hotels, restaurants or staff canteen. 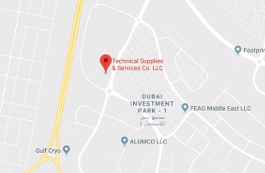 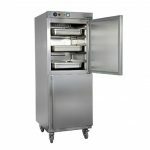 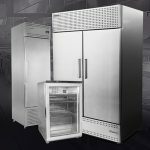 Some of the products manufactured under the SS kitchen equipment range include storage equipments, pick-up counters, meal distribution systems, ware wash equipment, waste handling systems, refrigeration technology and extractor hoods.